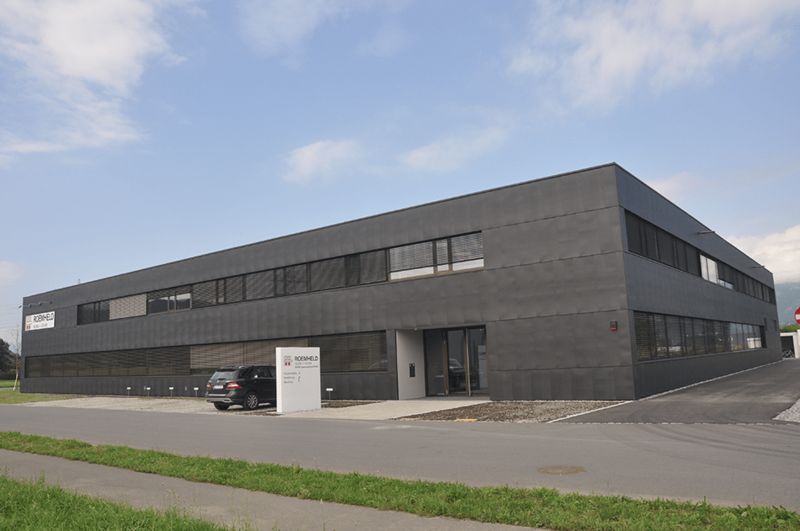 The Roemheld Group has opened a new Stark manufacturing centre in Rankweil, Austria. This 6,000m2 building officially opened at the beginning of July and houses the latest manufacturing equipment and systems. This investment in technology includes new turn-mill centres, CNC grinding machines and a 3D measuring machine for use with large parts. From this factory, Roemheld will continue to develop its Stark zero point mounting range. Stark zero point combines high accuracy with ease of use and enables end users to reduce set-up times while increasing productivity. To find out more about Roemheld’s range of workholding and materials handling visit www.roemheld.co.uk or telephone 01462 459052.